A former Engineering Manager at Stagecoach North East has returned to the region as Engineering Director for the local bus operator. 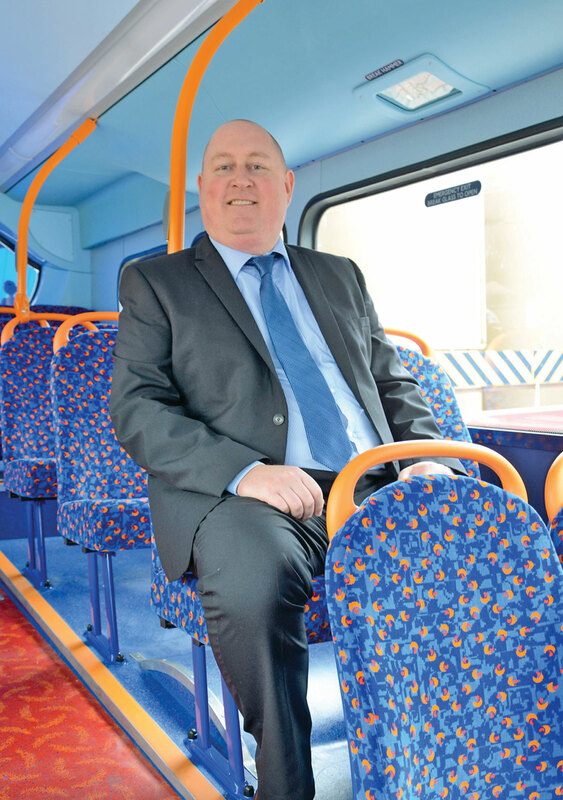 Gary Chisholm has taken the new position after previously working for the company as Engineering Manager in South Shields and Stockton, before his most recent role as Engineering Director for Stagecoach West Scotland. After 14 years working for Stagecoach, Gary is now responsible for leading the company’s engineering team across the north east, including managing its 474 vehicles and 224 members of engineering staff. His new role involves the maintenance, cleanliness and performance of the vehicles, as well as managing the training and development of the engineering team. He is also tasked with negotiating with Trade Unions on all aspects of engineering issues and is responsible for health, safety and environmental management for the company. Gary joined Stagecoach North East in 2000 as charge hand fitter at Darlington depot and was promoted to engineering supervisor at the Walkergate depot in Newcastle. He then continued to move around the other depots within the North East business until he was appointed engineering manager at South Shields in April 2011. 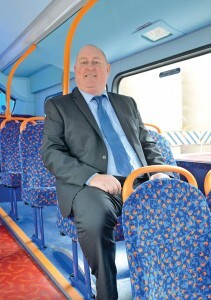 He moved from the North East in 2013 when he was appointed engineering director at Stagecoach West Scotland.